U.S. Department of Transportation (DoT) has announced to lay down rules that require all drone owners to register their devices with the government. The new regulation shall become effective by the Christmas holidays, a time when thousands of new drones will be "released" as Christmas presents. Dedrone Managing Director and Co-Founder Jörg Lamprecht thinks the registry is an important first step but will not keep criminals from committing crimes using drones. 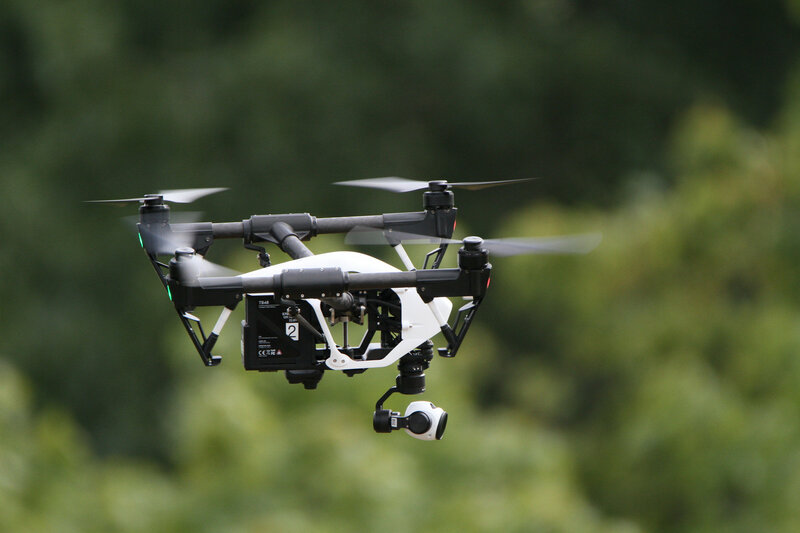 "DoT's creation of a national drone registry demonstrates how dangerous drones may be to aircrafts, and to security and privacy. The challenge lies in the fact that, unless the registry is also made retroactive, millions of unregistered drones will still be available for sale on the Internet and black markets. A national registry is a promising first step, but organizations who have concerns about the threat drones present - which include everything from physical safety to cyber espionage risks - should consider adopting additional precautionary measures to protect themselves against drones entering their airspace."